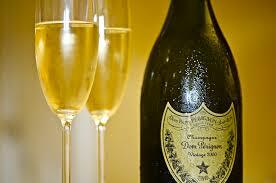 Champagne is an elegant, sophisticated drink that’s loved and respected by alcohol aficionados across the world. It is also the only alcoholic drink that’s acceptable to drink in the morning, so we love the stuff here at The List Love. 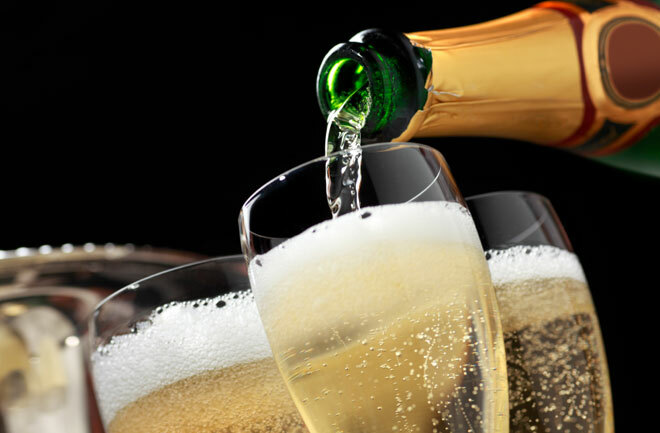 As Christmas and New Year are just days away, here are 10 champagne facts to make you smile. In 19th century England, many high class people believed the best way to polish their boots was with champagne. 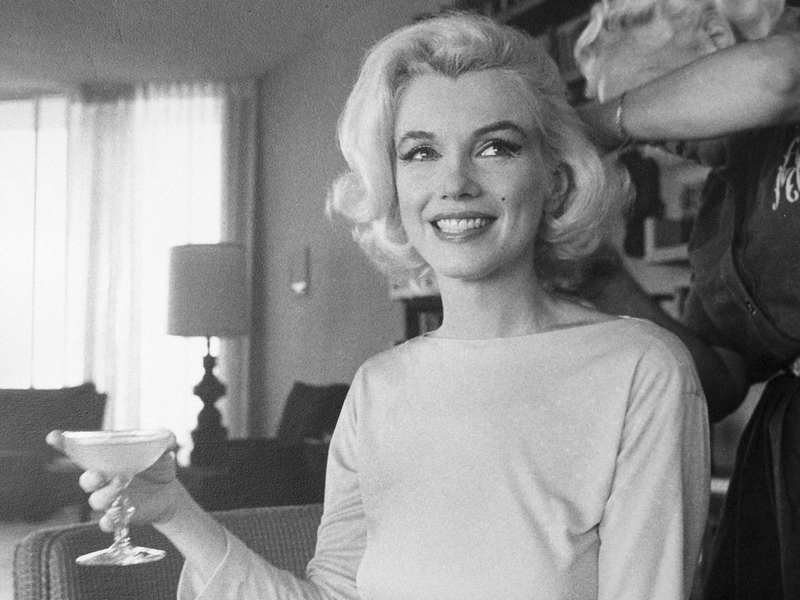 Marilyn Monroe knew champagne should not be wasted on polishing boots, which is why she took a bath in champagne – using 350 bottles of bubbly to fill up her bath tub. 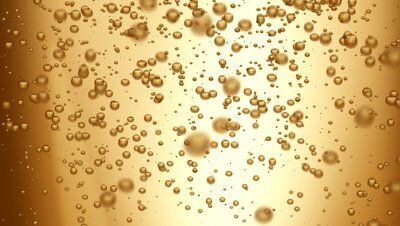 There are approximately 49 million bubbles in a 750ml bottle of champagne. You thought beer was gassy, did you? 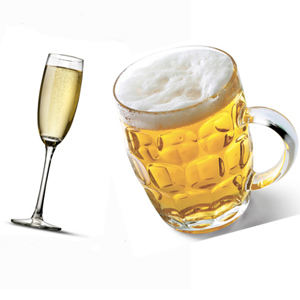 Well, you might be surprised to learn that champagne has three times more gas than beer. A good champagne offers a “collerette”, which is the bubble trains on the sides of the glass. If you’re champagne glass doesn’t have one, it might be time to change brands. 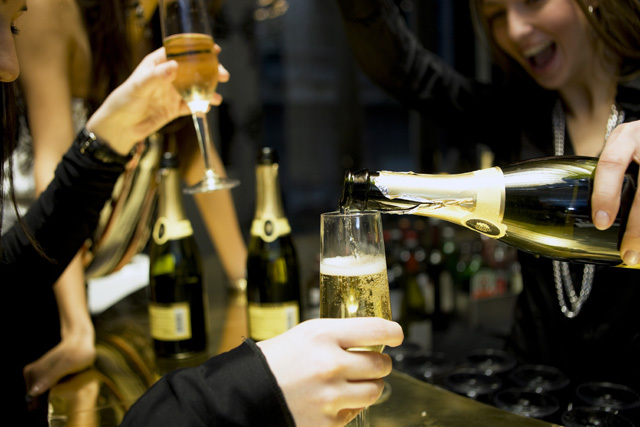 It is important to slowly sip champagne, as the bubbles will make the alcohol enter your bloodstream at such a rapid rate that you’ll suffer a headache. 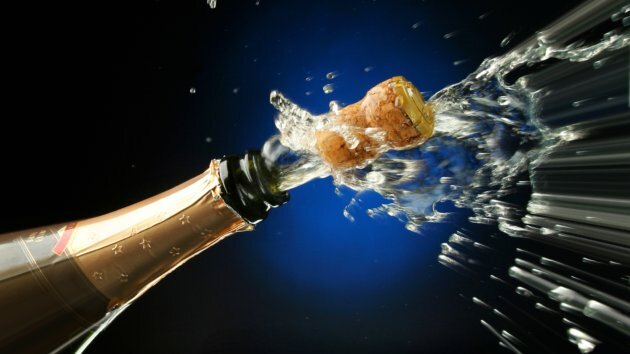 A champagne cork can reach of speed of 40 mph (64 kph). 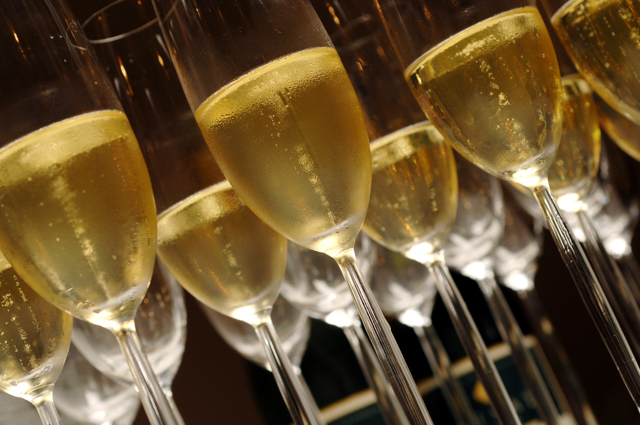 The longest recorded flight of a champagne cork is more than 177 feet, which is 54 metres. Dom Perignon may be the man behind one of the biggest sparkling champagne brands on the market of the same name, but his original efforts were to get the bubbles out of wine rather than placing more in. Bonus fact: It is a myth that Dom Perignon said “come quickly, I am tasting the stars” when he first shipped champagne in the late 19th century. The brains behind the champagne process is believed to be Englishman Christopher Merret, but Dom Perignon is credited with inventing sparkling champagne. Merret was a scientist who made glass bottles that could withstand the secondary fermentation to create wine bubbles. 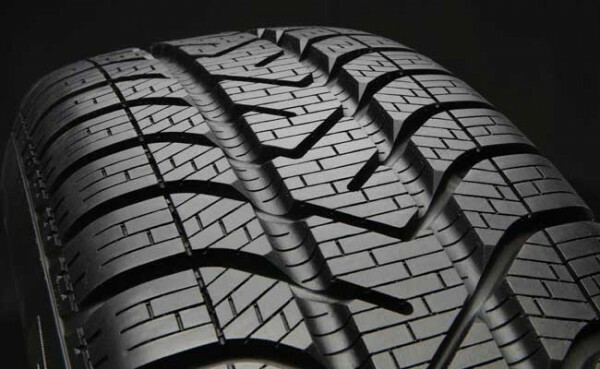 The pressure in a champagne bottle is approximately 90 pounds per square inch, which is three times the amount of pressure in an average car tyre. Got something to celebrate? We can provide a plethora of facts for a variety of annual occasions. Take a look at 10 New Year Facts You Need to Know. Don’t forget to like us on Facebook and Twitter, too.